We rather appreciate the various stories of auditions and casting that have been revealed from the Marvel Cinematic Universe (MCU), and the most recent also includes a costumed reading. It turns out that Tom Vaughan-Lawlor, who plays Thanos hype man Ebony Maw in Avengers: Infinity War, went so far as to wear a partial costume when he read for the part. 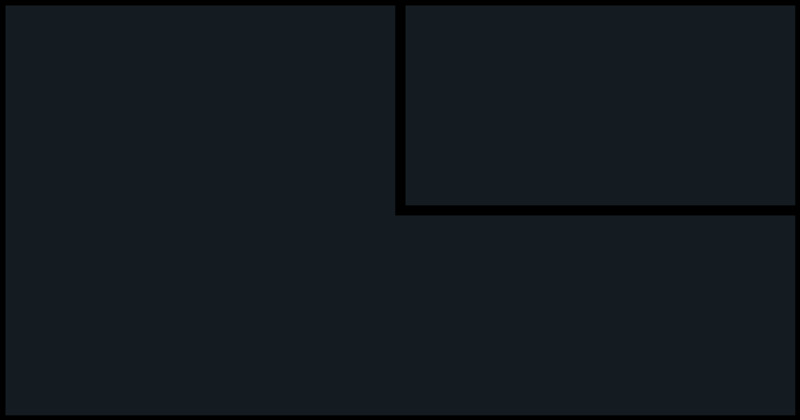 In a recent interview with Red Carpet News TV, Vaughan-Lawlor revealed that he dressed up “as something resembling the character” to record a “tape” (how quaint) to send off to (probably) Sarah Finn and her team. “I have an American agent who sent me the details that it was an audition for [Marvel] and I sent off a tape. I filmed it in my house, and feeling very silly dressed up as something resembling the character, and you feel very silly when you do it, so you send it off. The actor continued, talking about doing his research by rewatching the MCU offerings after getting the part. “I was a fan of Marvel before, but what was great [about] getting the part was going back and seeing all the Marvel films and doing your research and going back to the comics and seeing the kind of history and backstory of the character. 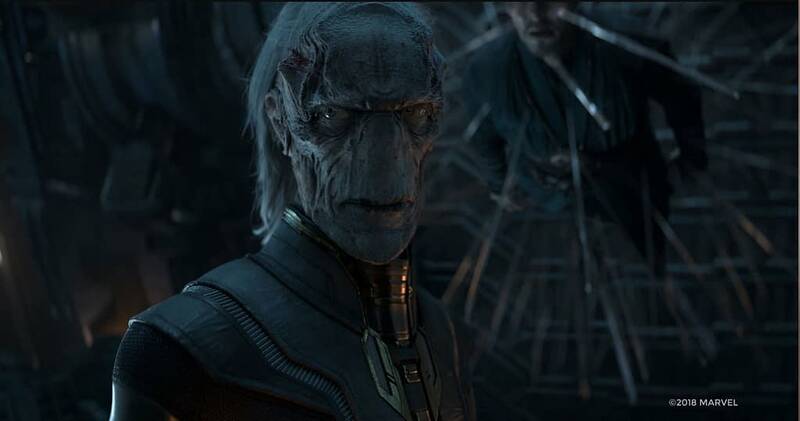 You can see Vaughan-Lawlor as Ebony Maw in action in Avengers: Infinity War, which just released on 4K, Blu-ray, DVD, and digital. Avengers 4 Will Feature a Captain America and Black Widow with a "Harder Edge"